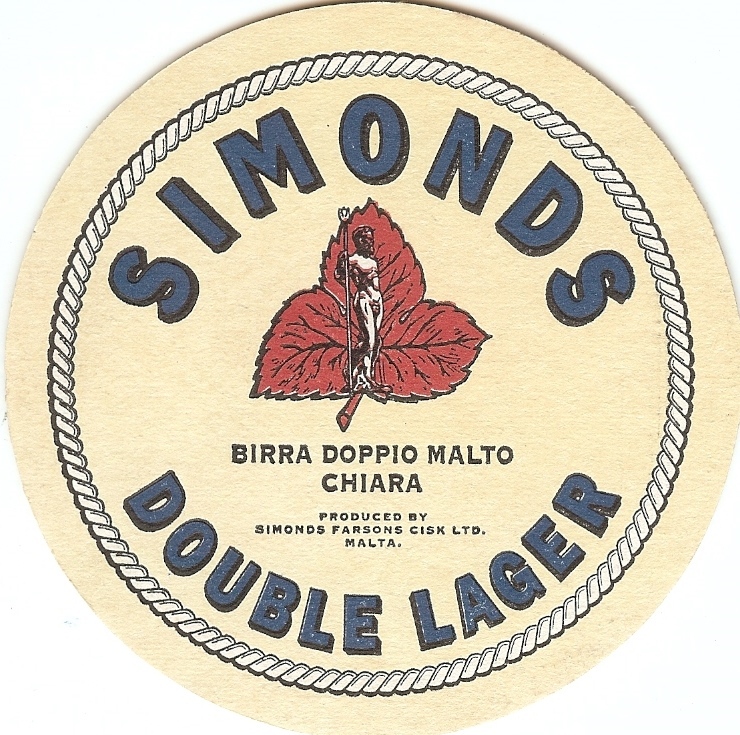 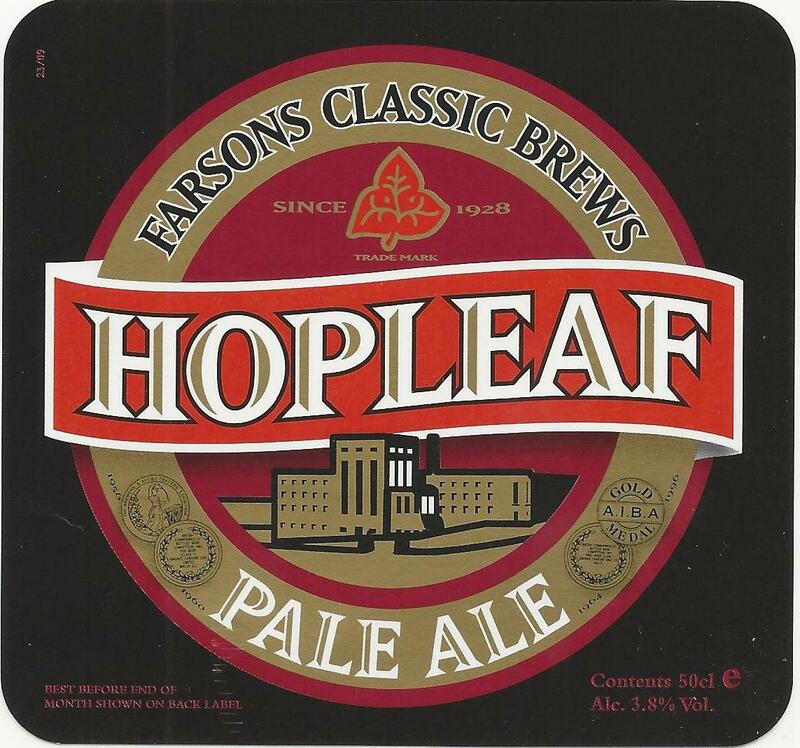 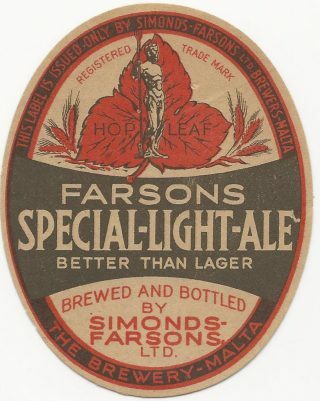 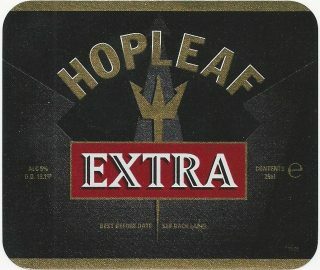 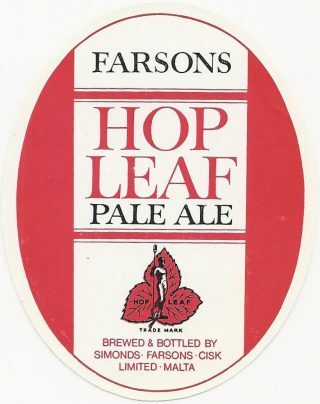 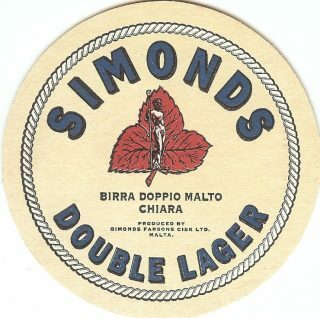 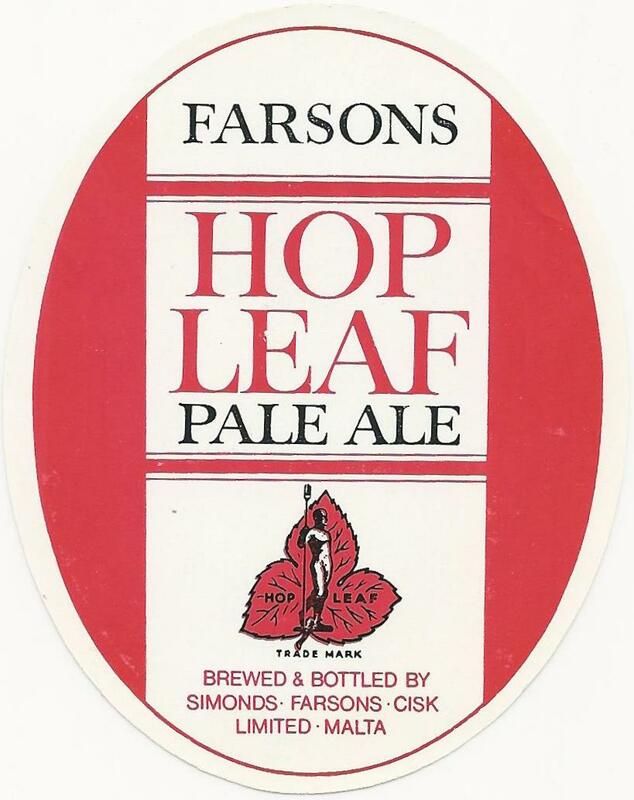 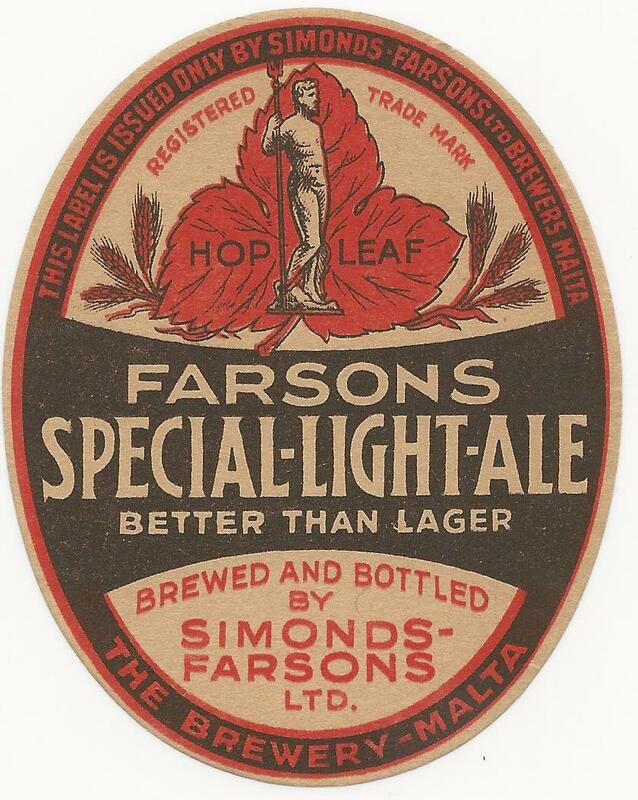 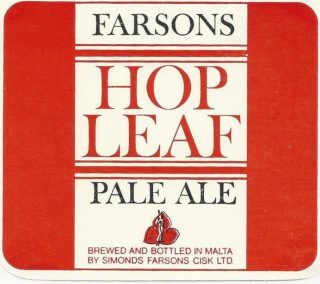 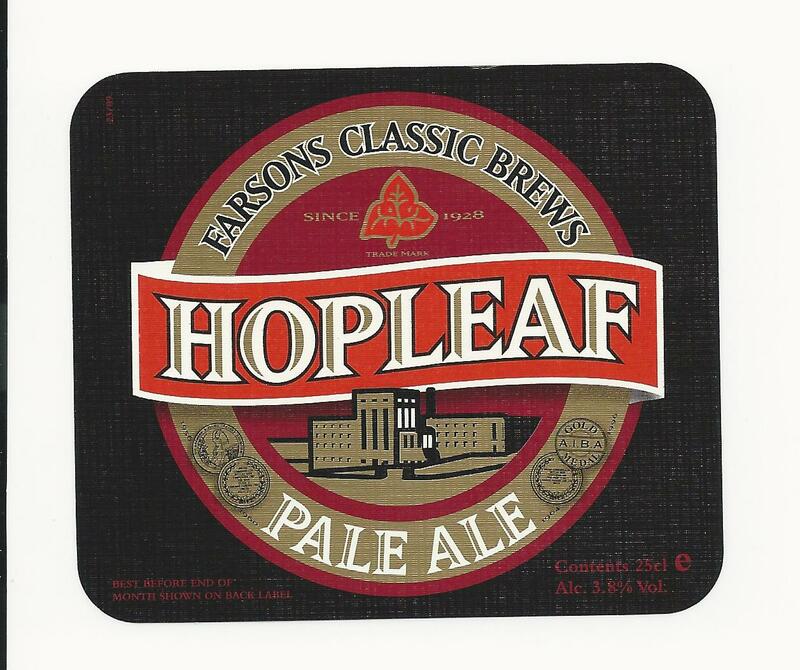 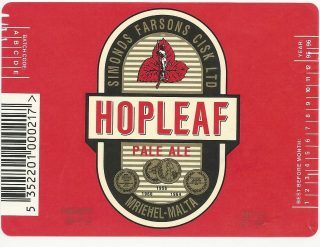 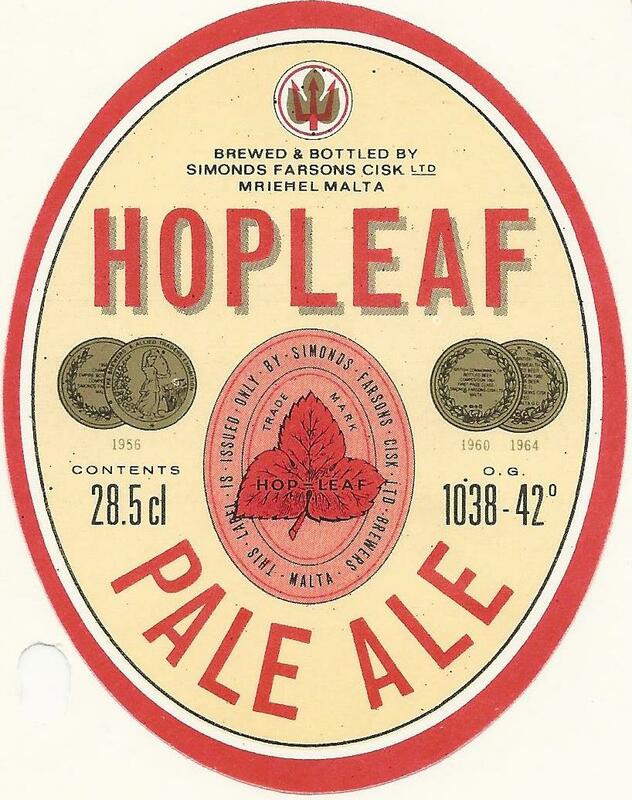 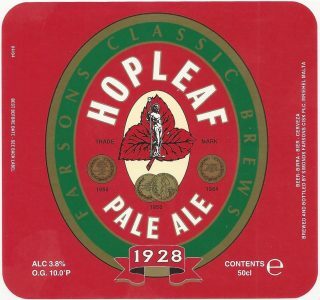 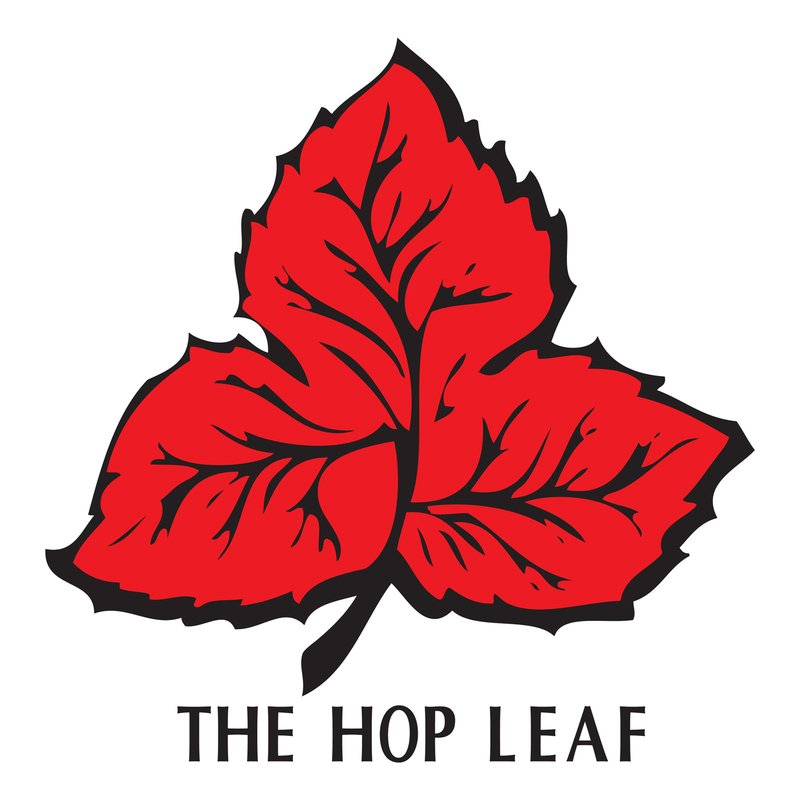 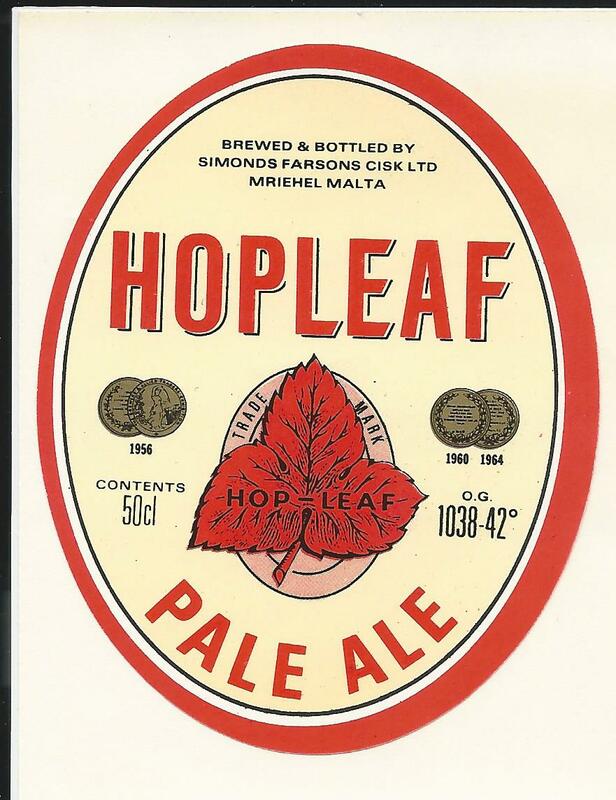 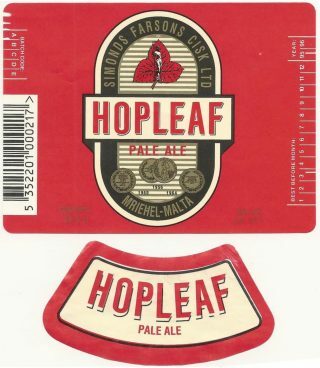 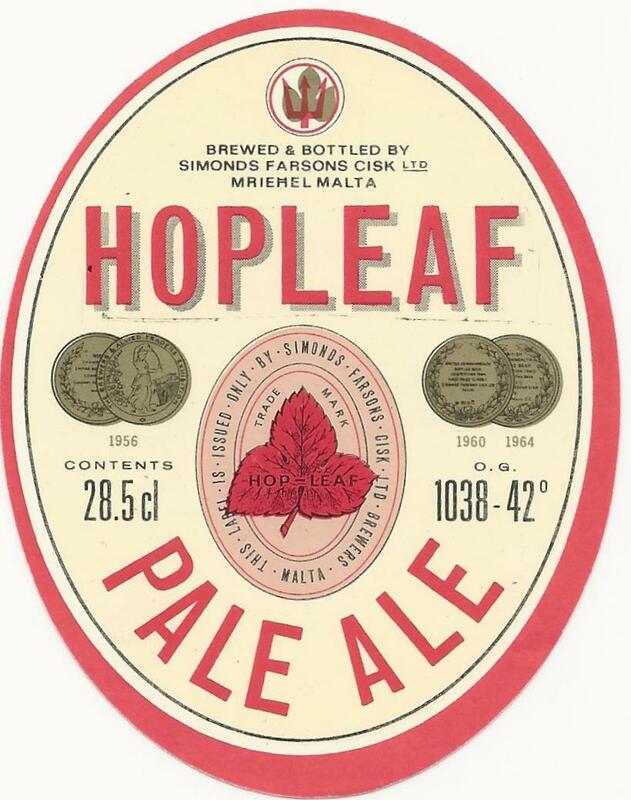 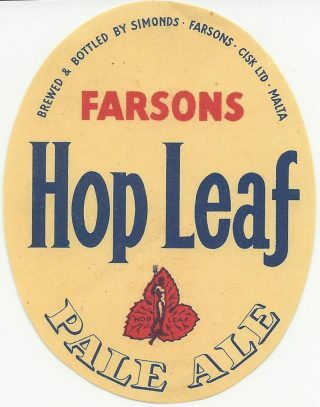 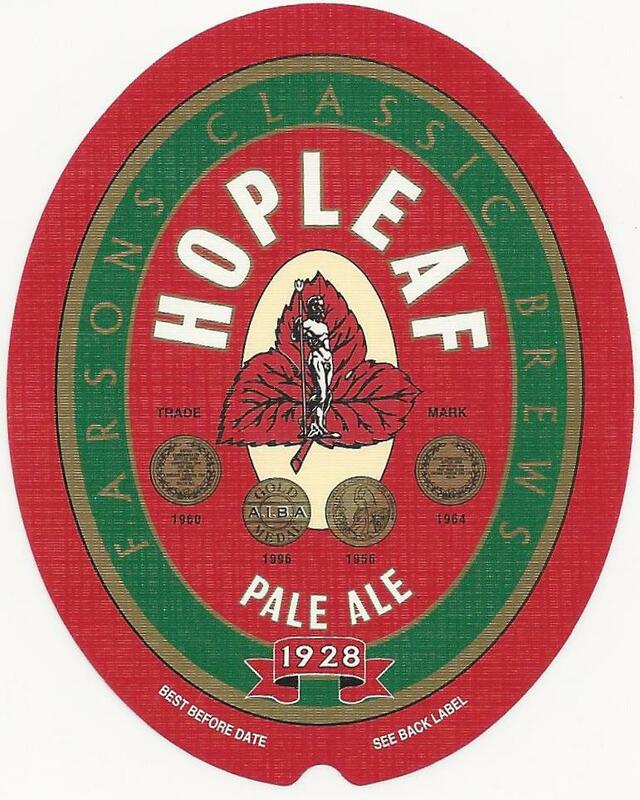 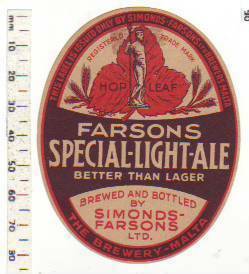 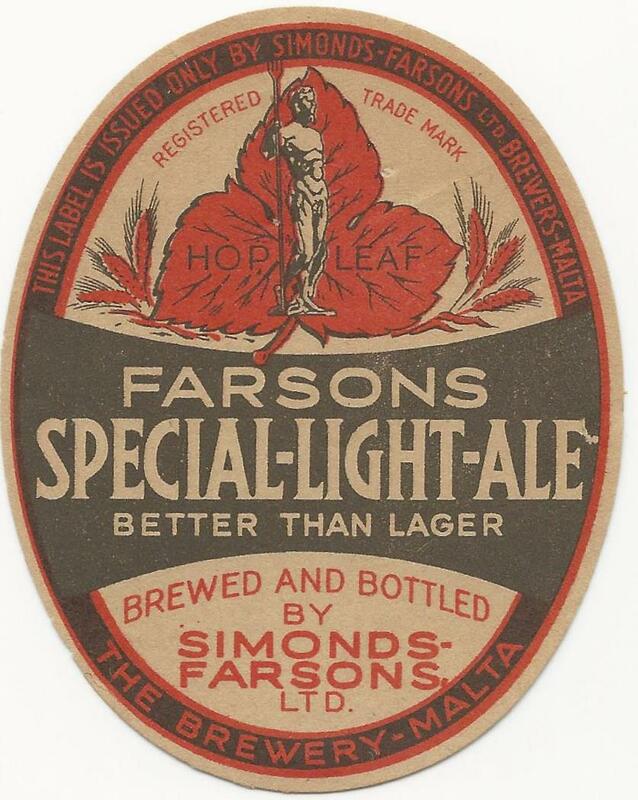 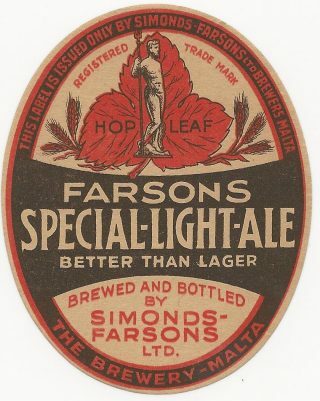 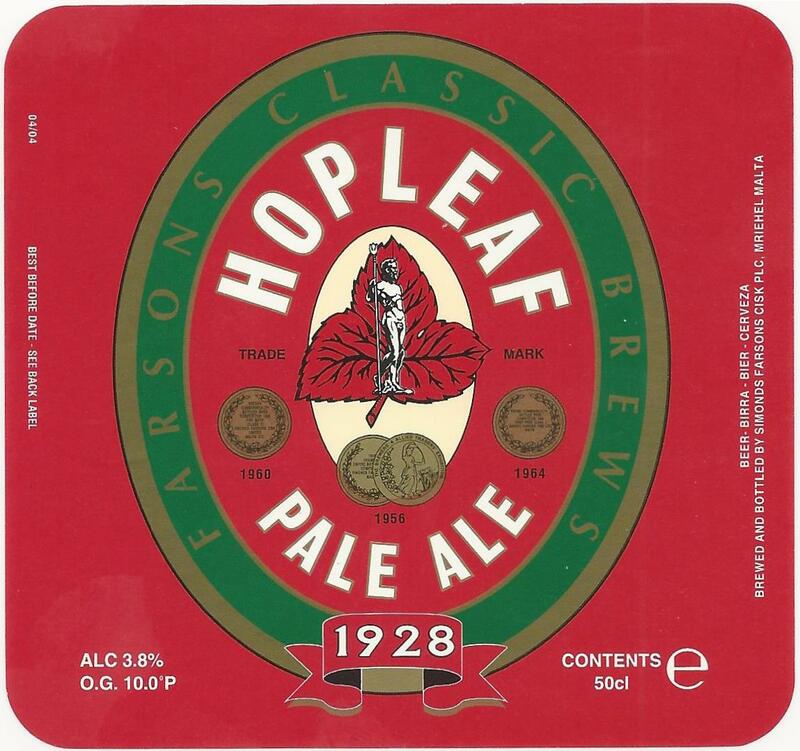 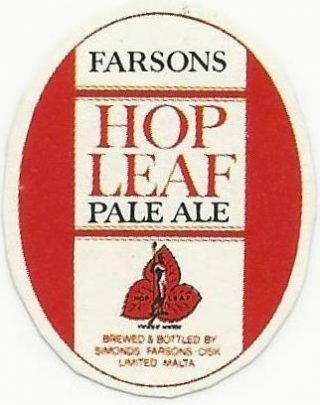 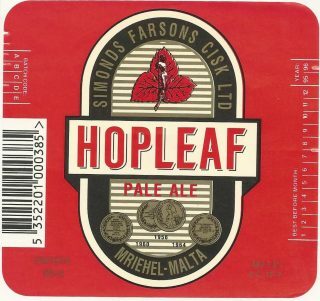 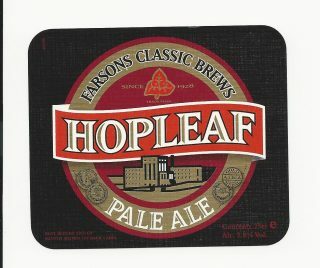 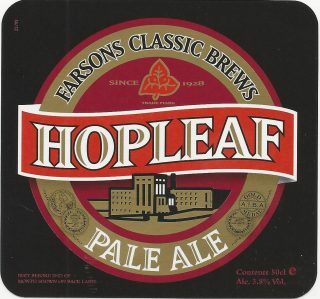 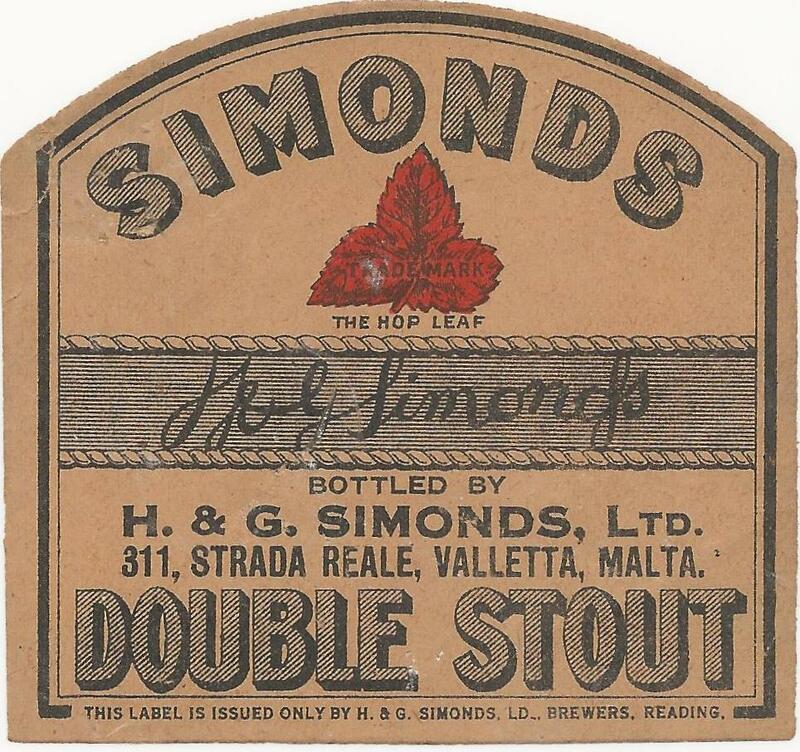 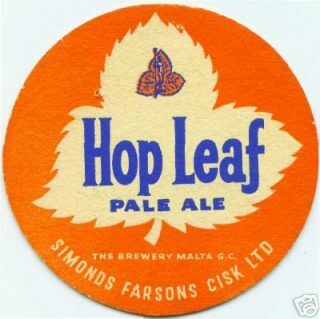 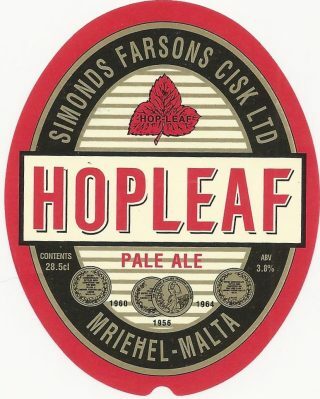 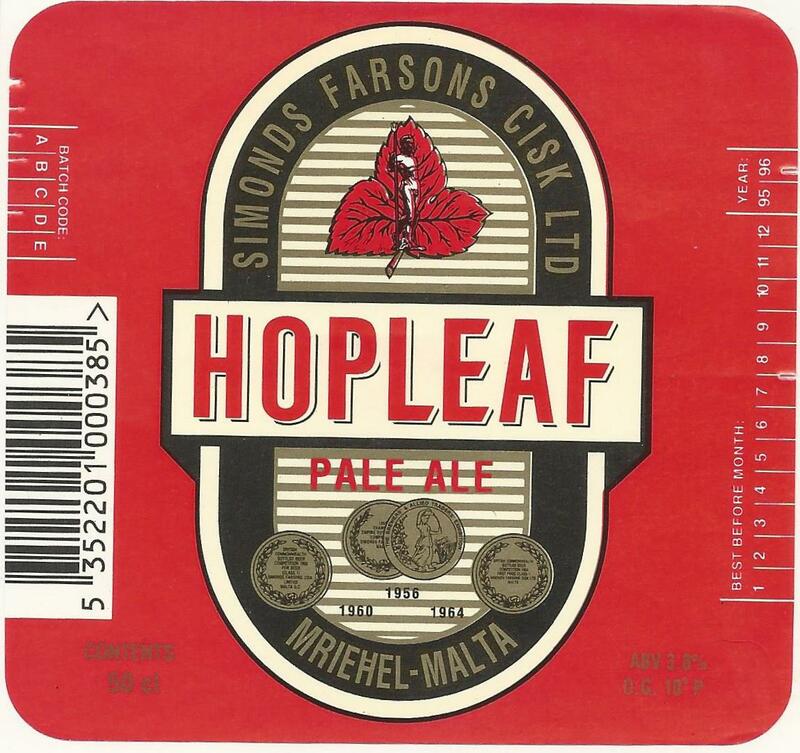 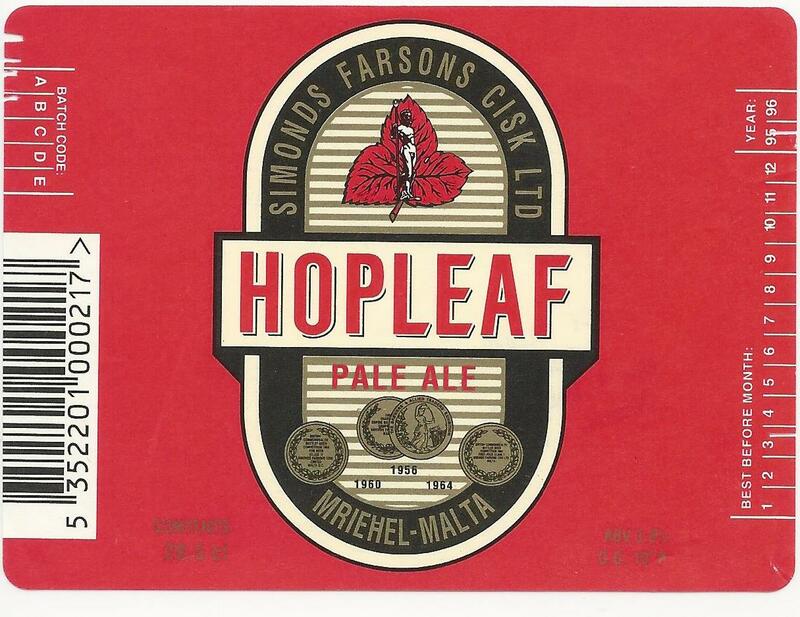 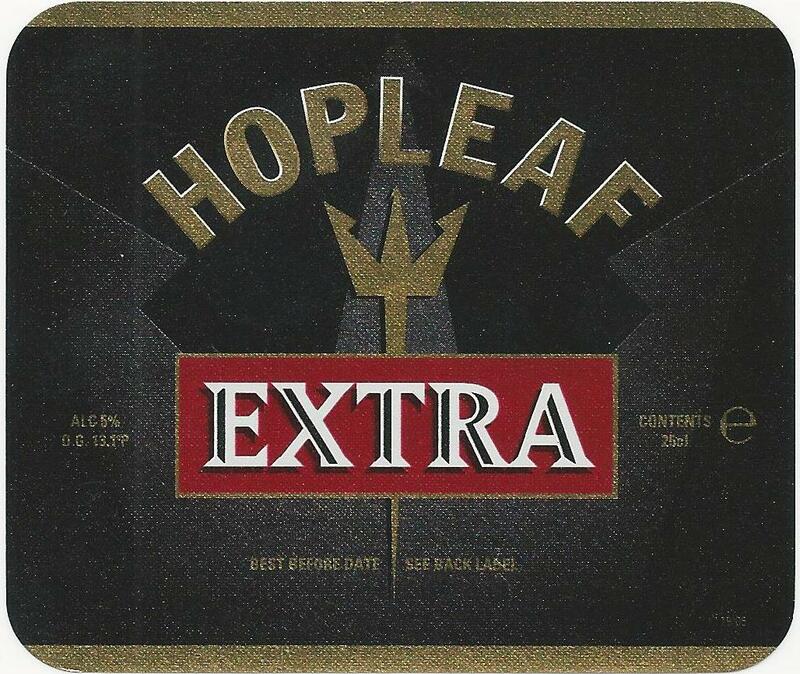 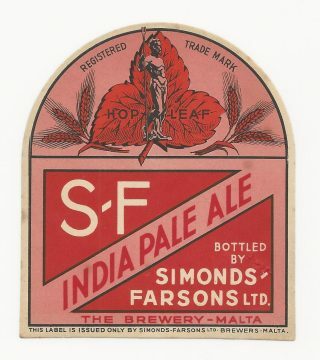 There remains just one place where you can still find the Simonds name and the Trade Mark red Hop Leaf in use. 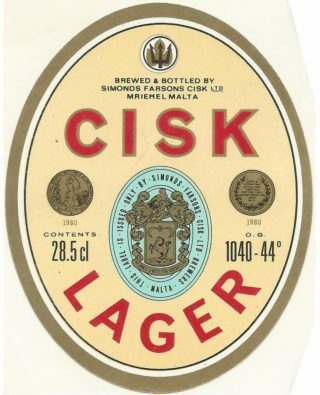 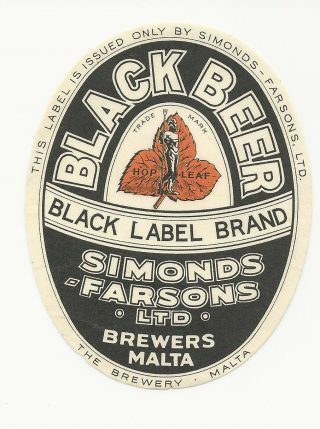 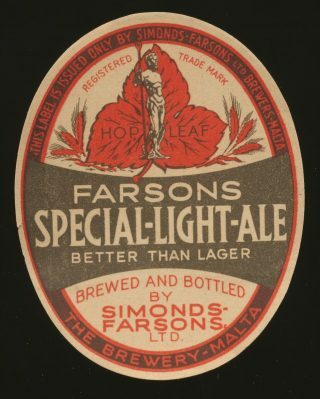 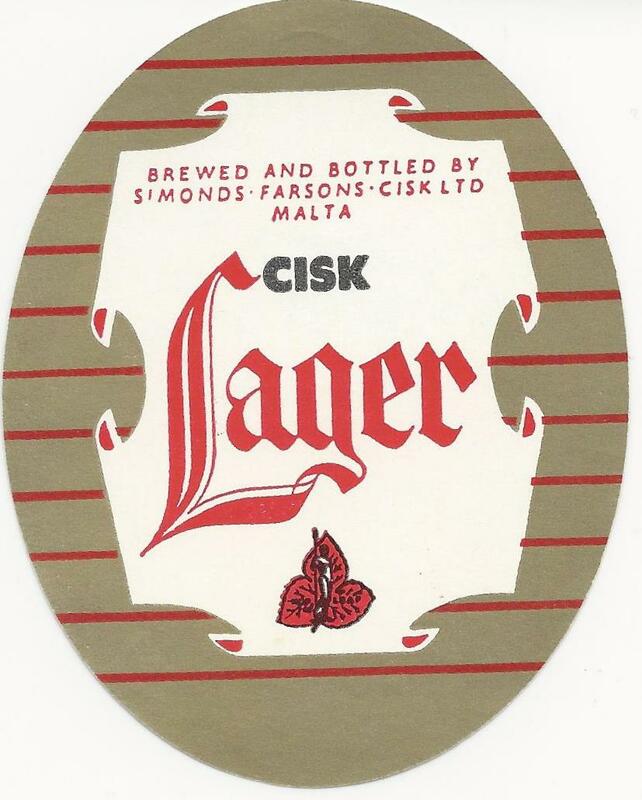 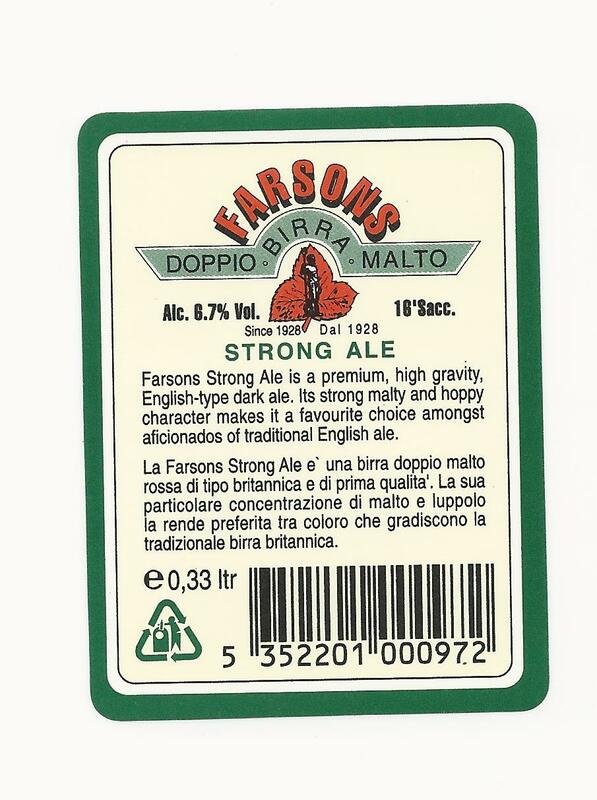 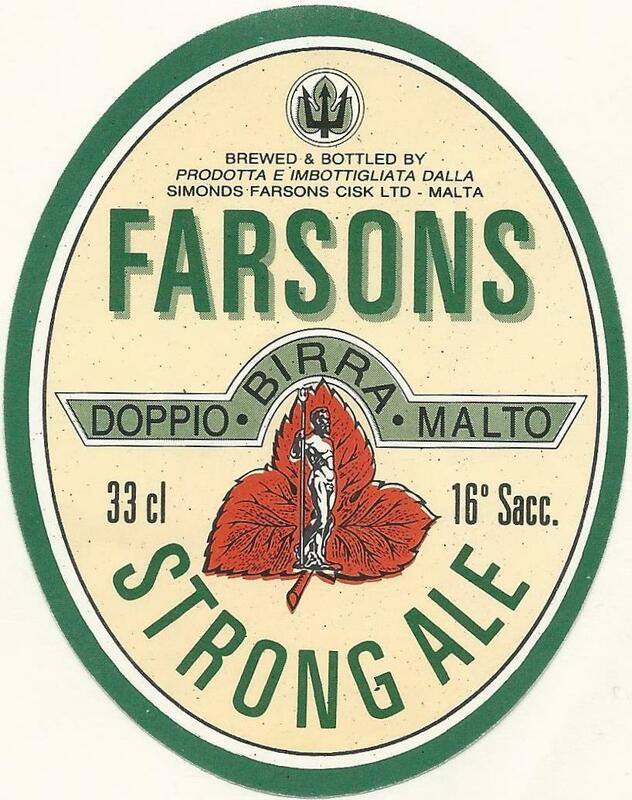 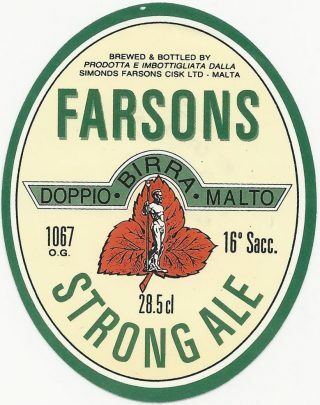 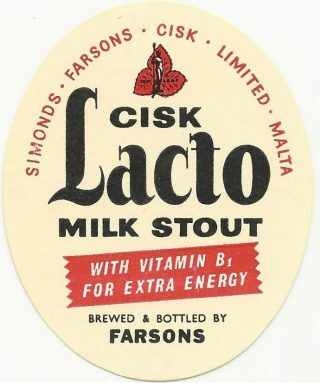 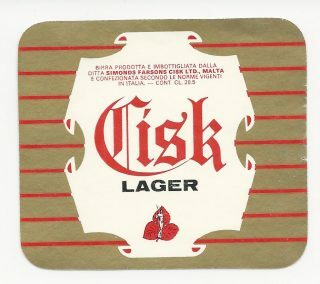 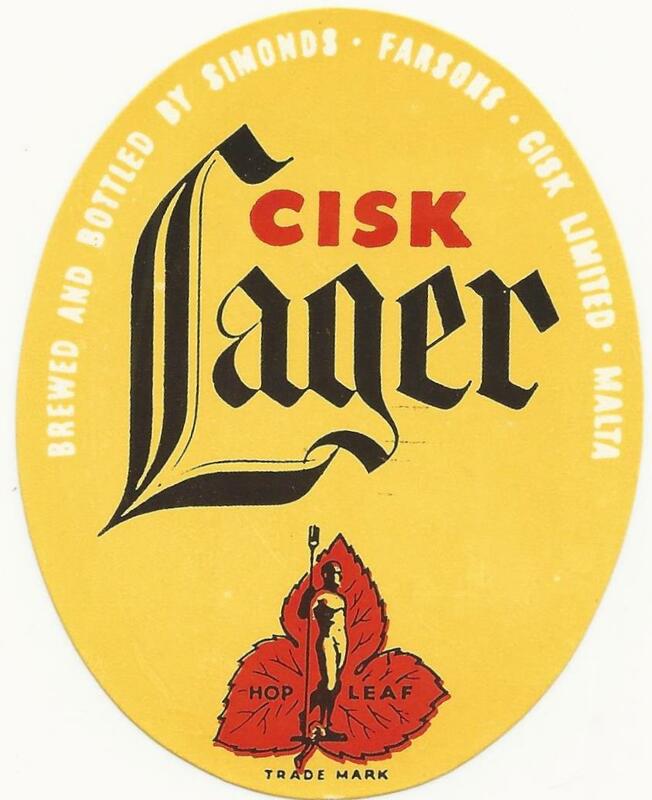 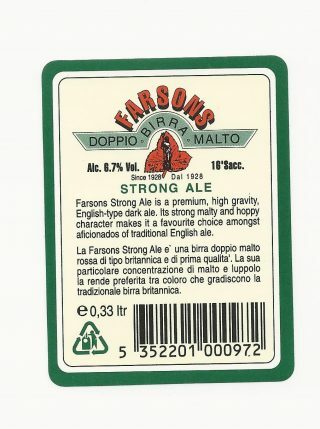 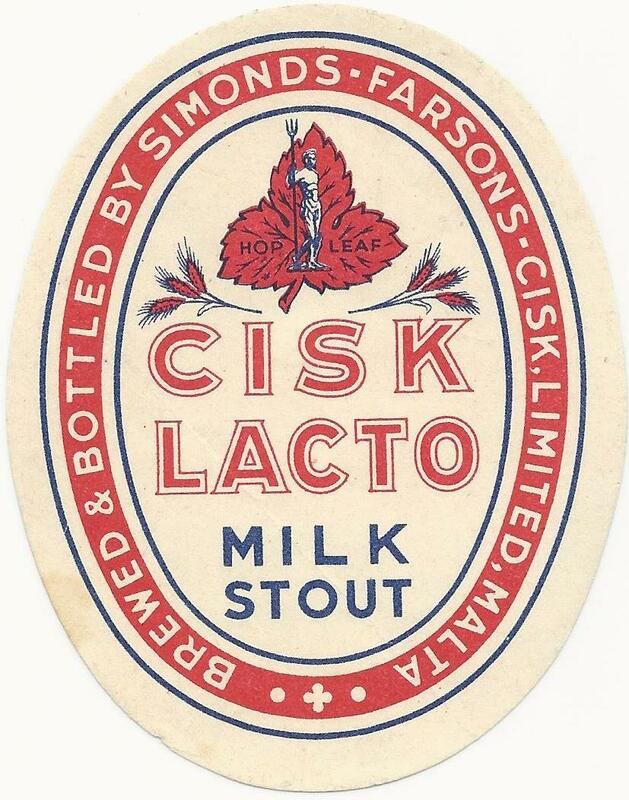 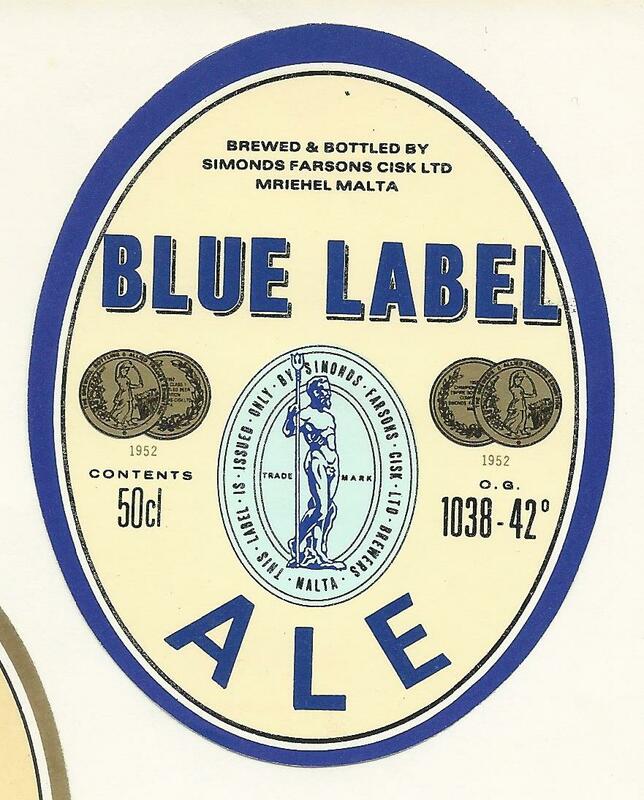 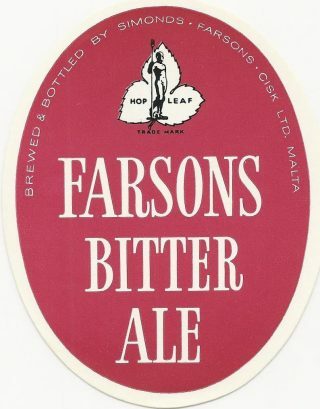 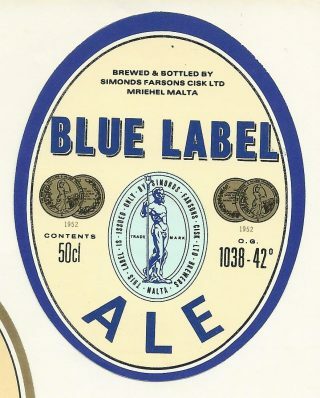 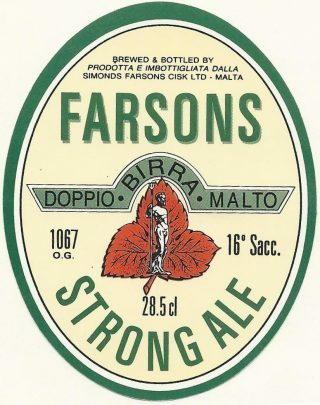 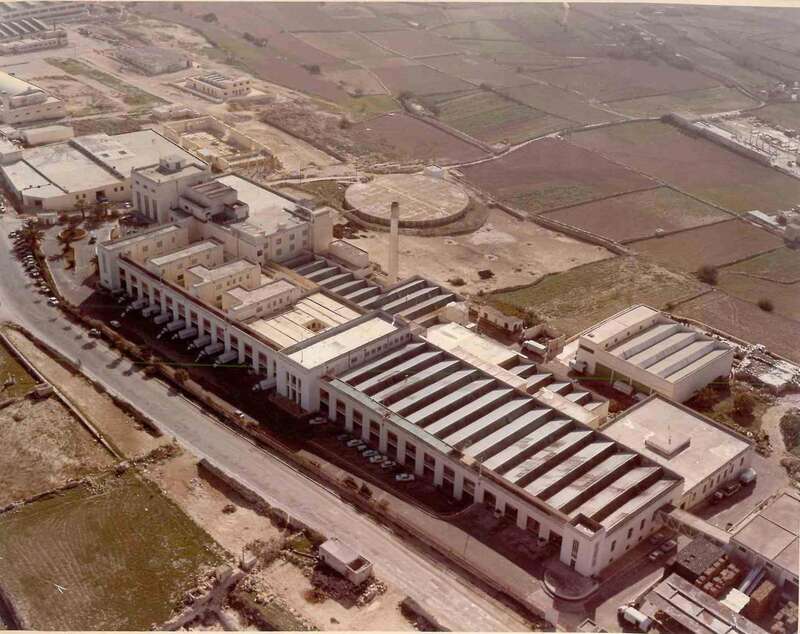 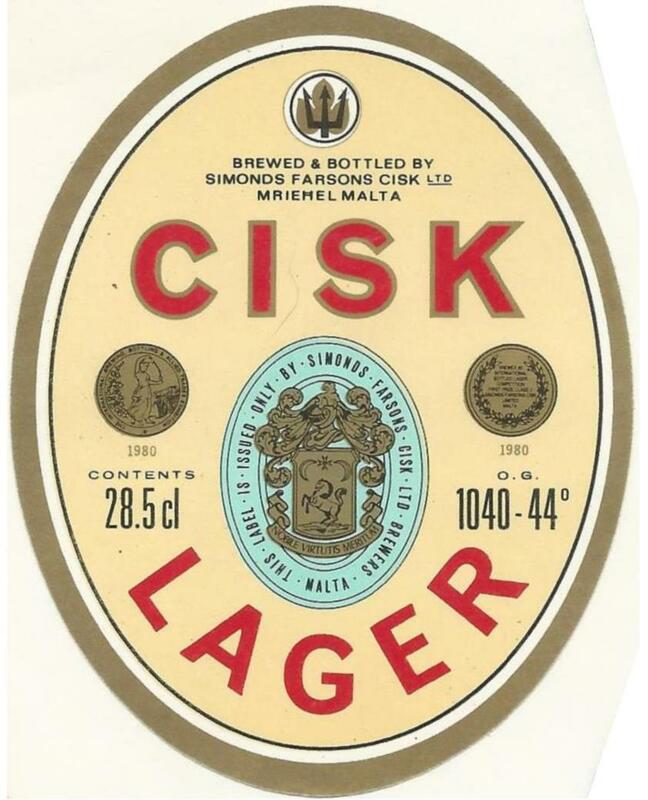 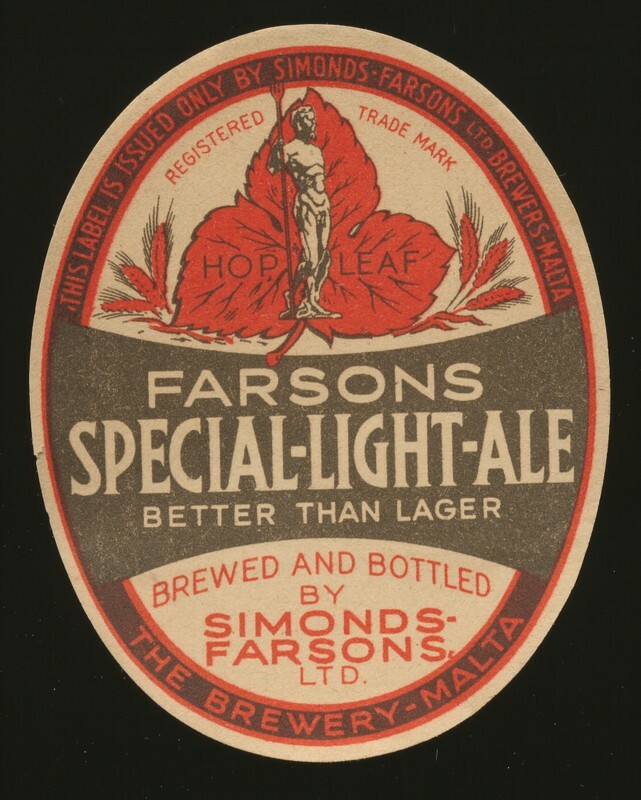 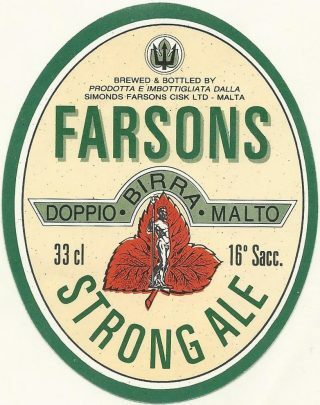 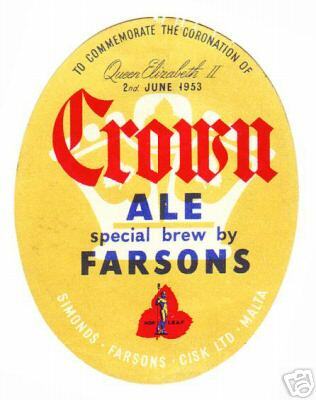 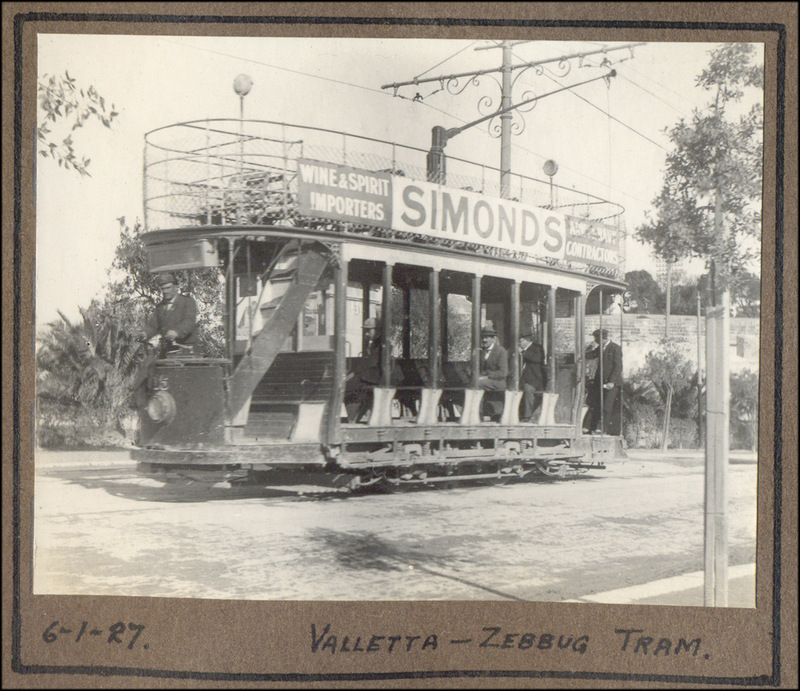 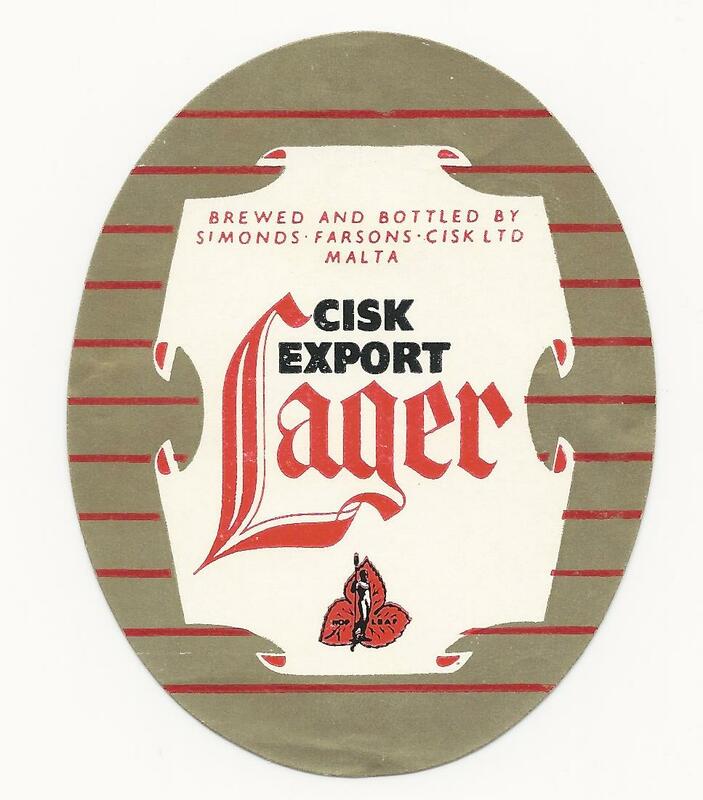 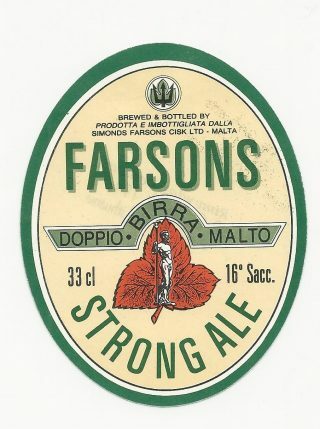 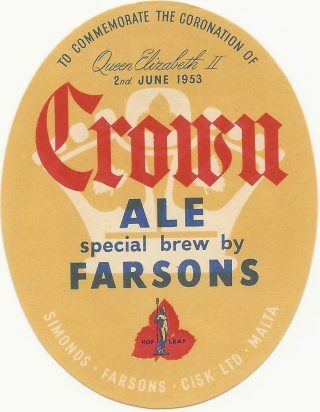 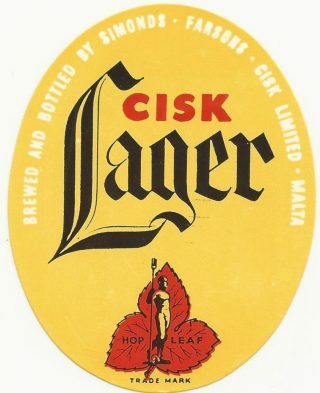 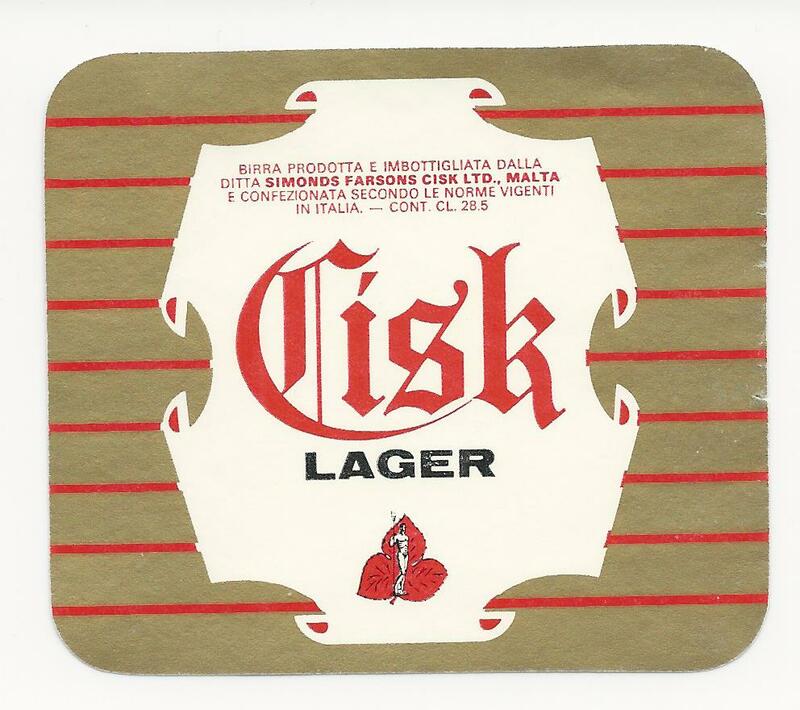 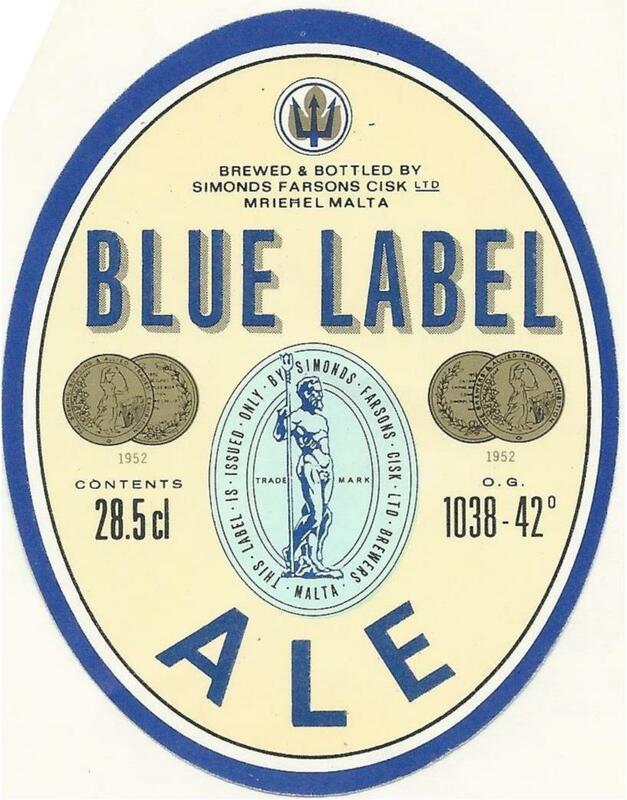 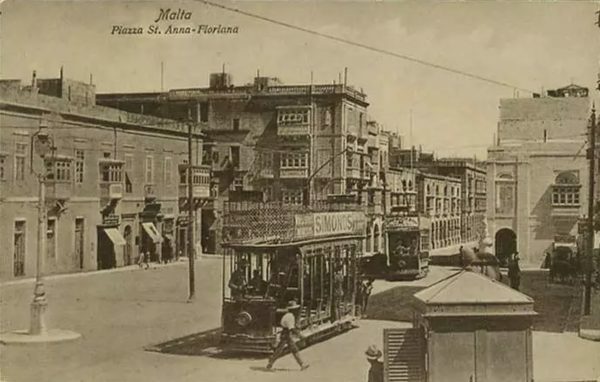 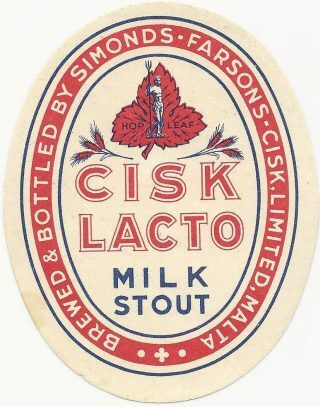 The Maltese brewery of Simonds Farsons Cisc Ltd.
H & G Simonds started shipping beer to the Maltese Garrison troops in 1880. 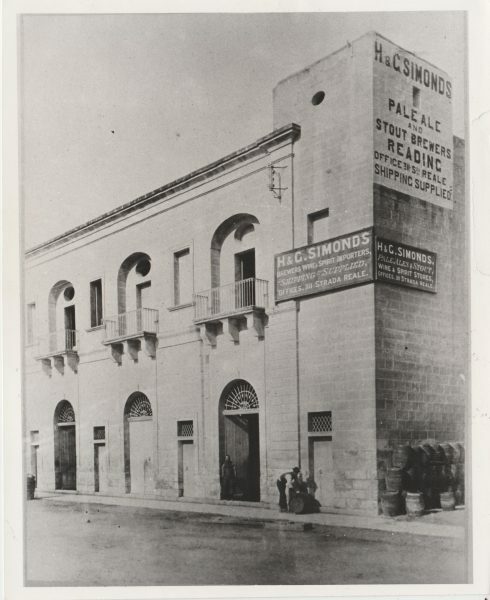 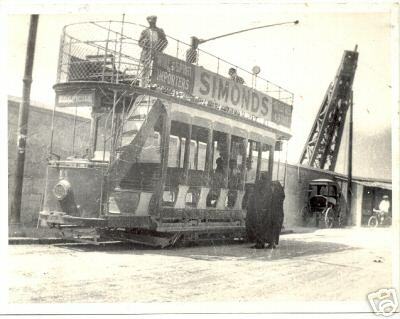 The main Simonds depot was at Marsa, located at the top of the Grand Harbour. This image of the warehouse dates from the early 1900’s and shows the Marsa building on Mill Wharf which is still standing. 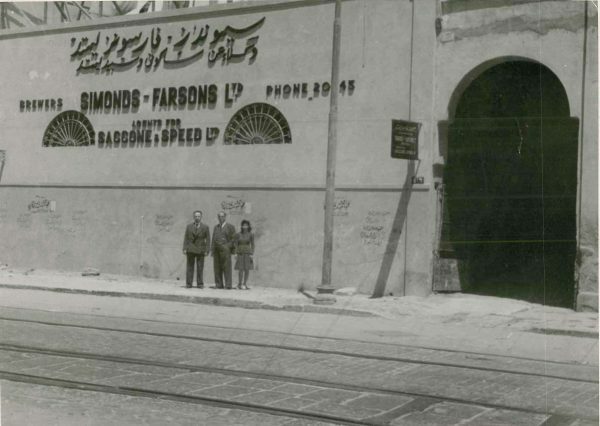 The Marsa Wharf building is still there! 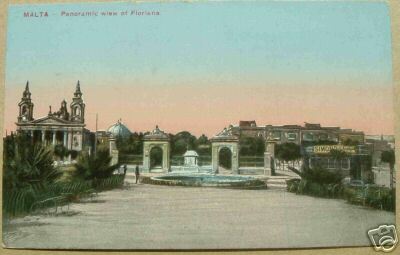 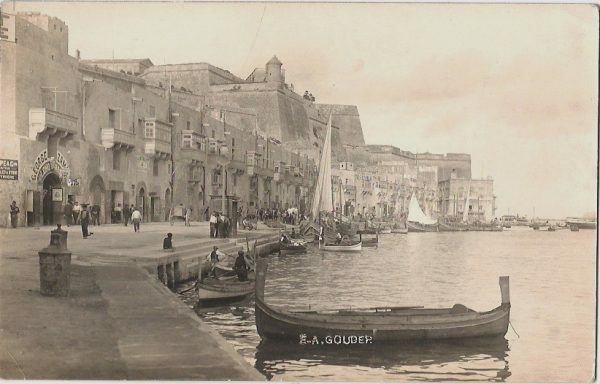 In this postcard image of the Marsa wharf from the same period, you can just see the Simonds sign beyond the 2nd balcony. 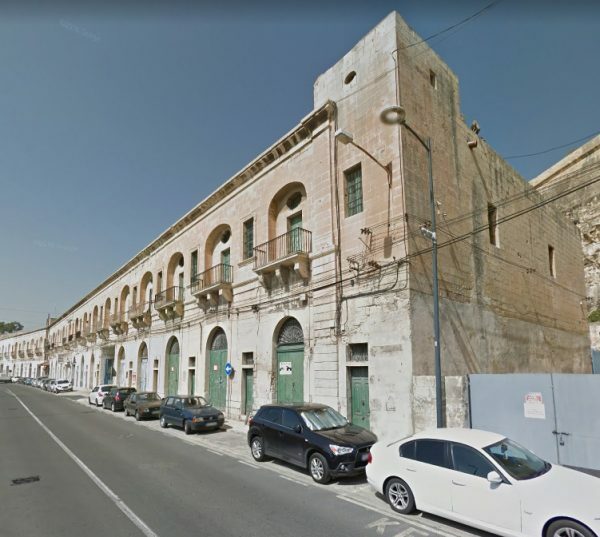 There are some images of the offices in Valletta on the timeline page HERE. 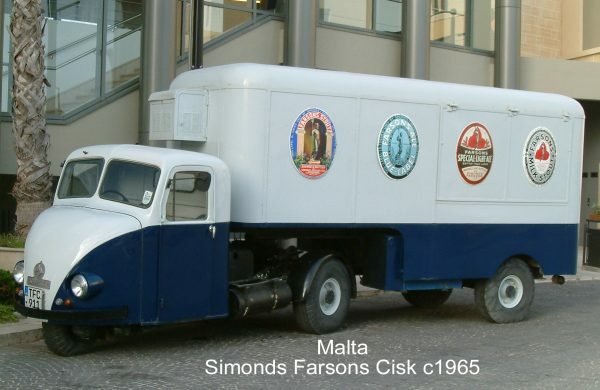 The wonderful ‘Scarab’ 3 wheeler and trailer have been lovingly restored and still trundles round the island! 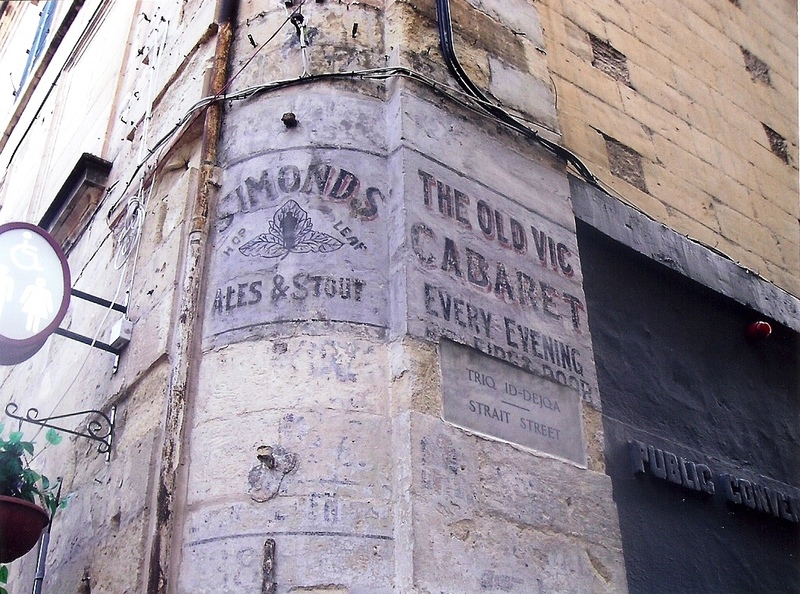 This fading sign was still visible on the corner of Strait Street, close to the old office site, in 2009.